Looking to get your business organized so you can accomplish your goals in 2014? My New Small Business and Etsy Business Planner is the perfect collection of printable planner pages to help you succeed! For this planner I decided to list each individual printable in my shop. 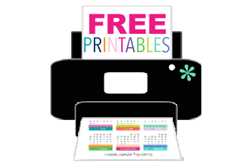 Just check under the Business section to see each printable in detail! 1. The Social Media Calendar: I like checkboxes and this printable is really helping me stay more consistent with my social media posts. Includes facebook, twitter, pinterest, instagram and google+. 2. 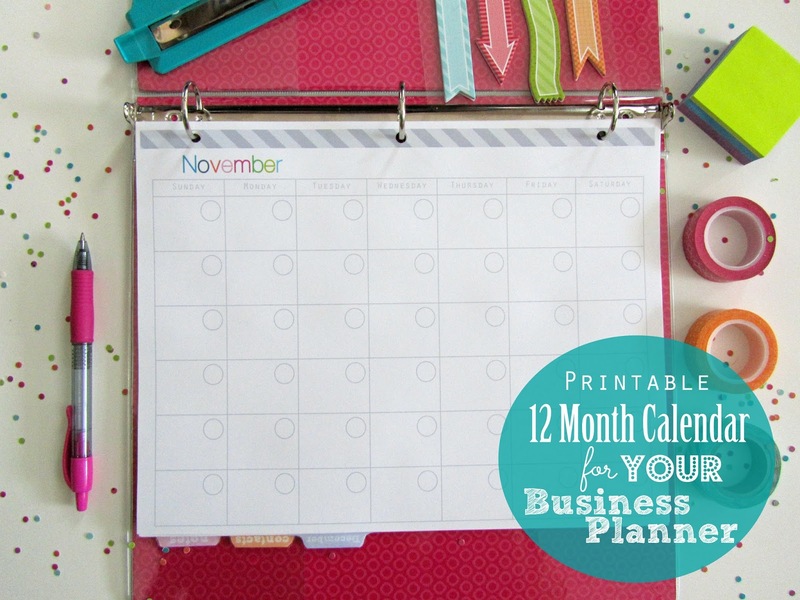 The 12 Month Calendar: I have a calendar for everything! This is my preferred method of planning. 3. The Monthly Sales Log: It's nice to write down all the sales you've made. It helps motivate me to keep working hard! 4. 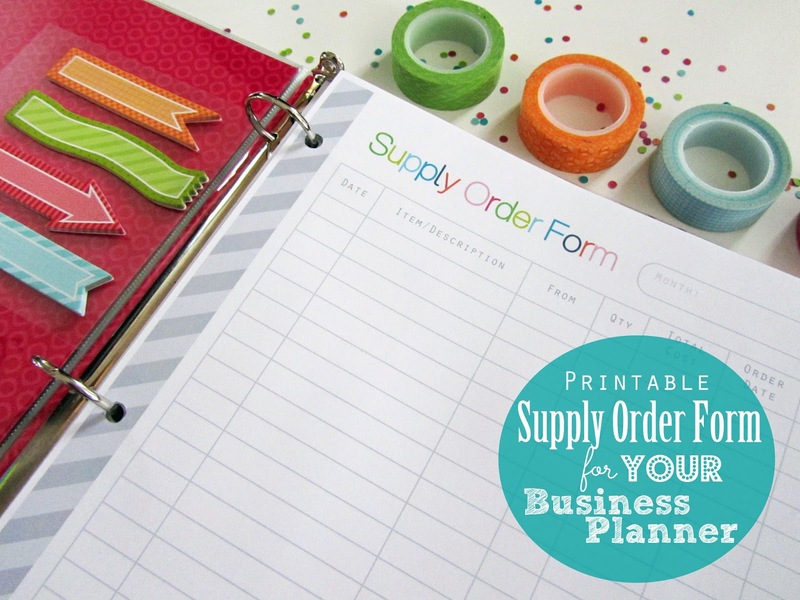 The Supply Order Form: I'm ALWAYS ordering new stuff so I like to keep track of what I want/need and what I've ordered for the month! One can never have too much washi tape! There are many more included in the planner! 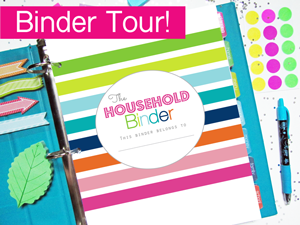 I've listed all of the planner pages individually so you can purchase what you need and add to your existing binder OR you can purchase the entire planner for ONLY $12.00! 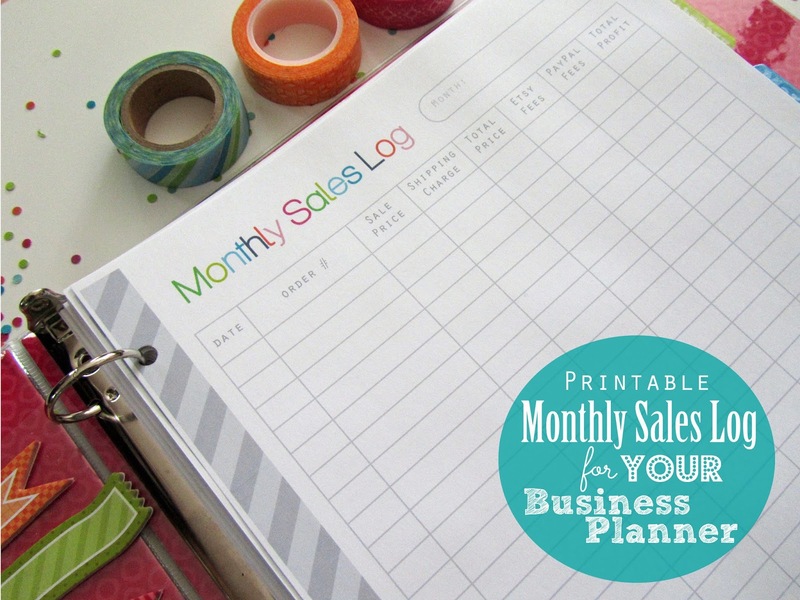 Download FREE Divider Tabs and Pages for your Business Planner! Download a FREE Daily Business Planner Page for your Business Planner! 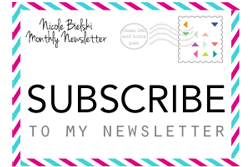 Visit my shop to see my Business Printables and More! 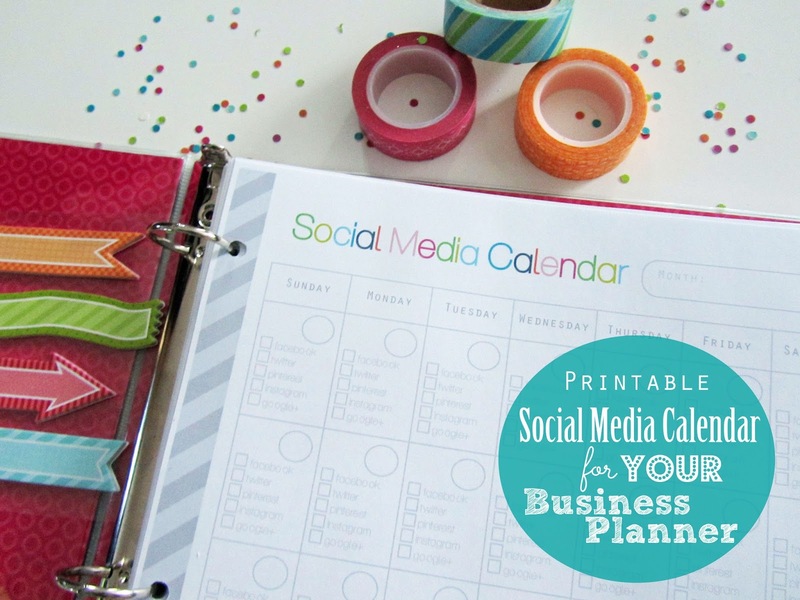 Do you have a business planner? What do you keep in your planner? 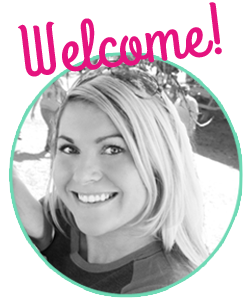 From social media schedule posts to supply form orders – I must say, you’re very organized! In managing a business, it’s really a must for us to ensure that everything is running smoothly and more or less sticks to our original plans. Also, it helps to have an alternative plans for some worse-case scenarios related to your business. Thanks for sharing! Ideas are sparks that either flicker or fade, but they can also be sustained and kept on shining enough to inspire the people around you. The best thing to do is to parse all those in a format and a method that will make them look viable and demanding of our attention, as you build up your enterprise that might need it. Thanks for sharing that, Nicole! I wish you and your business all the best! 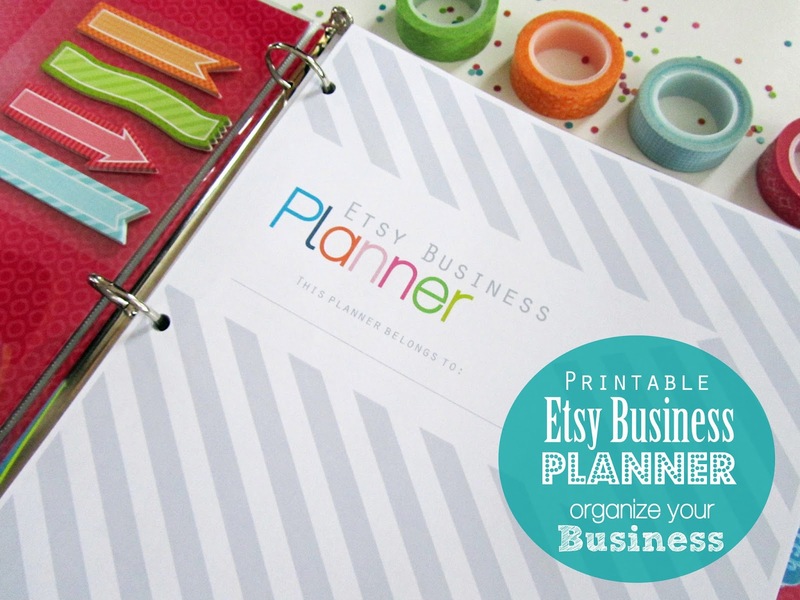 Very excellent visual appeal on this web site, I'd rate it 10.
a bunch of comments here "Printable Small Business Planner: Organizing Your Business or Etsy Shop". I created everything myself using blogger.com, searching google and creating graphics and images in PhotoShop! 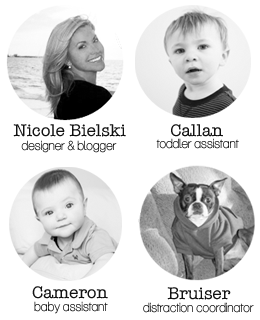 There are a ton of blogs and websites with step-by-step instructions for customizing your blogger blog. You could start a practice blog just to play around with different looks.